Catalyst will consider video as well as text-based submissions and will focus on providing information in a readily accessible format for readers via HighWire Press (current publisher for AJEV online). 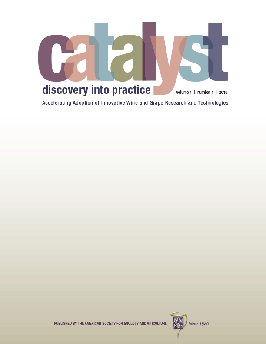 The target date for the first issue of Catalyst is February 2017. However, papers in press are available now. Click on the link below to view papers.